Are you switching to UFile? I’ll be posting a review on my experience with UFile Standard 2007 this weekend. I posted my reasons for switching to UFile from QuickTax earlier this week. One of my favourite blogs, Canadian Capitalist, posted a UFile 2007 Quick Review last weekend. I’m really interested in how many people are thinking about making this switch? You’re wonderful, and your patronage helps keep my independently run blog alive. Your kindness covers hosting fees, new articles, and videos. 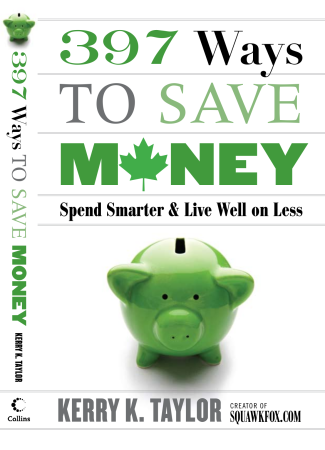 My content covers debt, saving, investing, financial planning, and behavioral economics. Support Squawkfox from as little as $1 – and it only takes a minute. Thank you. 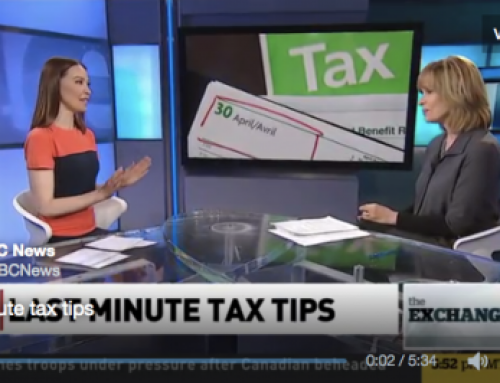 CBC The Exchange: Last minute tax breaks for late filers! Barry: I think I will download and try StudioTax. Thanks for the tip! I switched to Ufile after 10 years using Quicktax and while not slick as Quicktax offered an easy import facility and a much friendlier Netfile interaction than Quicktax. It’s great for families as it lets you maximize deductions by picking the most advantageous taxpayer to take a deduction. Finally it’s ability to do pension splitting is great and let us get back a few hundred dollars more than I expected. Switched to Ufile this year after many years of Quicktax because of cost and restrictions. 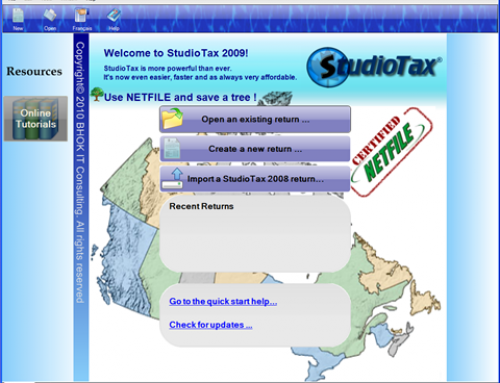 It is not as easy to use as Quicktax but after getting used to it I was able to import and file six returns for about $20. 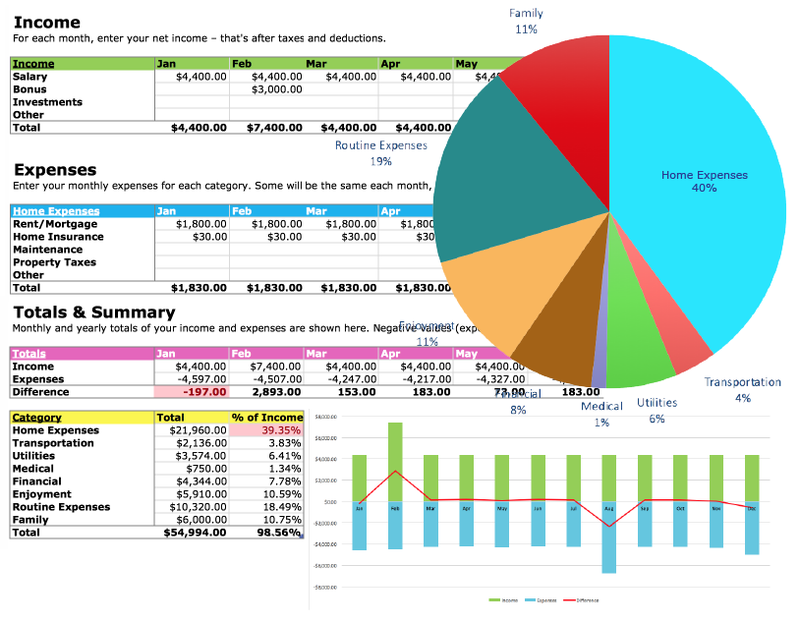 One feature it has that Quicktax does not is pension income splitting. 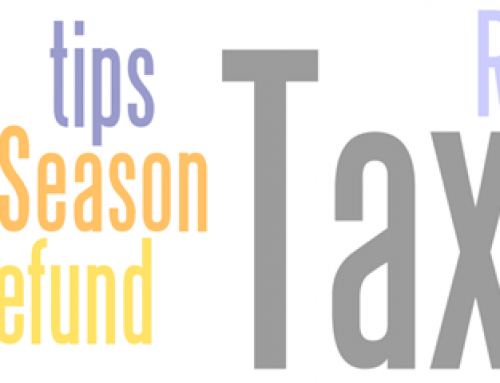 In Quicktax it is a hunt and peck method. In Ufile the program maximizes the amount to split automatically. I would use it again. You’re wonderful, and your patronage helps keep my independently run blog alive. Your kindness covers hosting fees, new articles, and videos. My content covers debt, saving, investing, financial planning, and behavioral economics. Thank you! What Order Should I Pay Off My Credit Cards? Give it a try, you can unsubscribe anytime!